Dead Meadow are happy to announce they will be releasing a new album, The Nothing They Need (Xemu records), on March 30, 2018. Today they share the album&apos;s first single, "Keep Your Head" which perfectly exemplifies the band&apos;s unique marriage of Sabbath riffs, dreamy layers of guitar-fuzz bliss, and singer Jason Simon&apos;s melodic croon. In support of The Nothing They Need, Dead Meadow will be touring the US with dates kicking off March 2 and hits, among others, Brooklyn, Philadelphia, Boston, Toronto, and Chicago before concluding at Levitation in Austin, TX on April 26. 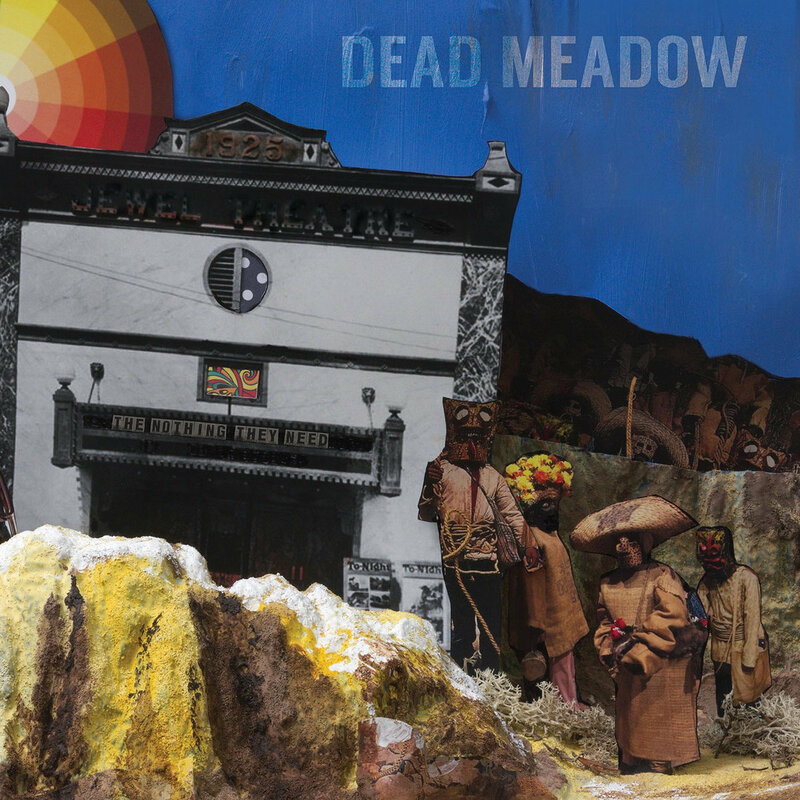 With the release of The Nothing They Need, Dead Meadow&apos;s Steve Kille and Jason Simon celebrate twenty years of the band with eight songs that feature everyone that has been musically involved with the band over the years. They&apos;re joined by original drummer Mark Laughlin, Stephen McCarty (the drummer throughout the Matador years), and current drummer Juan Londono. Cory Shane joins them on guitar for some Feathers era dual guitar interplay. The album was recorded in Dead Meadows&apos; studio/rehearsal space, The Wiggle Room.